A Real Estate CRM. Connect consumers and professionals throughout the transaction journey. Agents & Brokers. Help them stay in sync with their customers and grow their business. Managers, Admins & Specialists. They use Zap reporting system to oversee leads and agent performance. To make home buying and selling a simple and delightful experience. 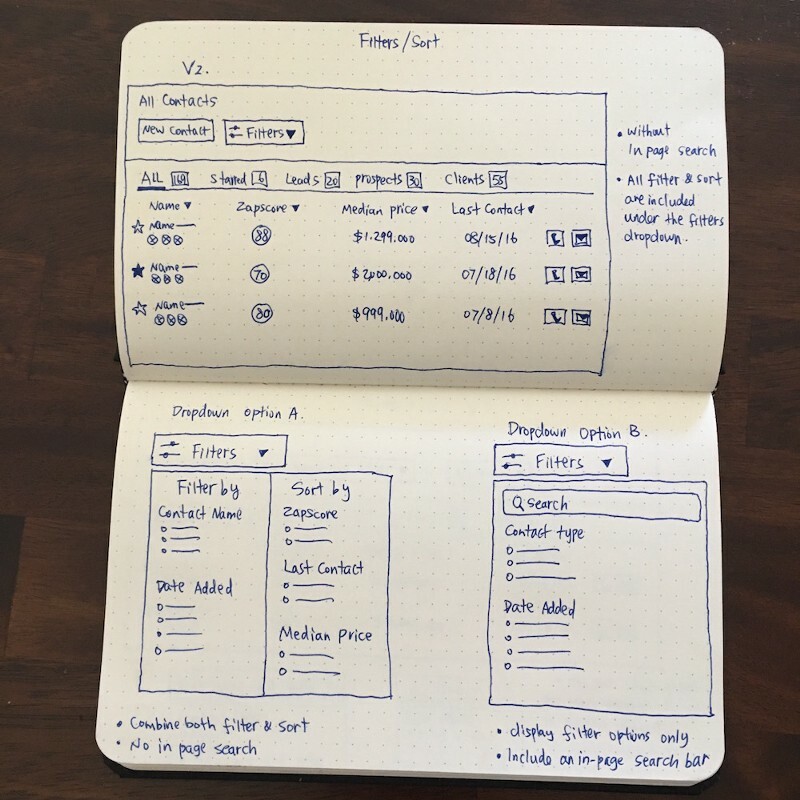 Improve product usability and increase NPS. Increase efficiency in managing Contacts. Increase user engagement and retention. Low NPS (not user friendly, difficult to navigate). Time consuming and difficult to find contacts. Lack in functionality (in-page search, actions, add new contacts, filters). Efficiency. Minimize the effort required to find and add specific contacts. Clarity. Visibility on contacts status, transaction process. New Features. Easily, more effectively to manage and reach out to contacts. 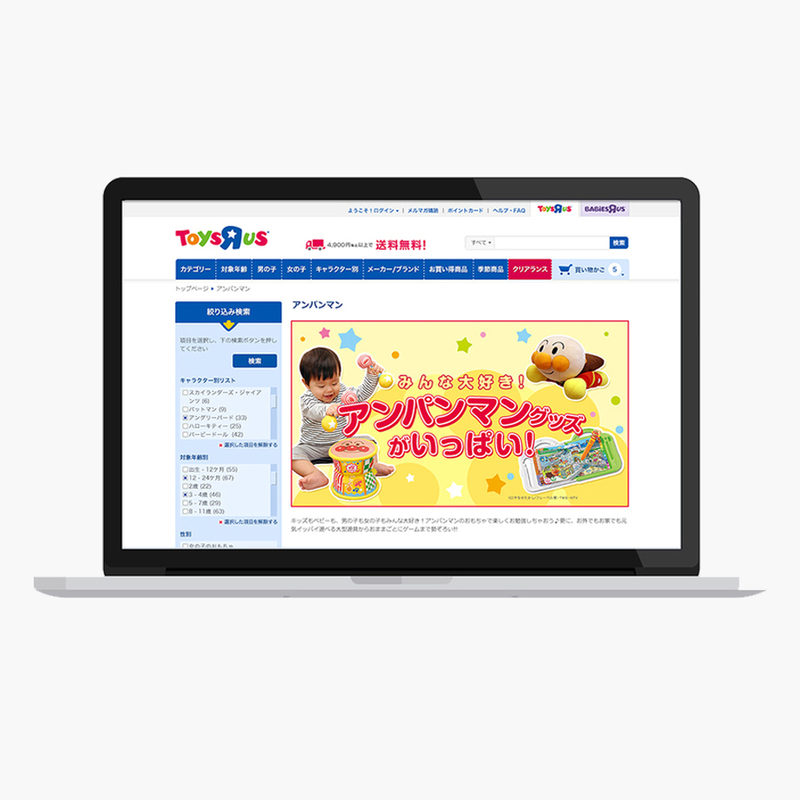 Gather feedback from online community. Prototype user testing with users. I collected data from our online community by searching for posts about sort and filter on the Contacts page. Based on the data I collected above, I did a few sketches to finalize redesign ideas. 5 users performed 4 tasks, see the bar chart below. 4 users performed 4 tasks filtering/sorting Contacts, see the bar chart below. User testing has successfully validated my redesign improvements. See the image below. 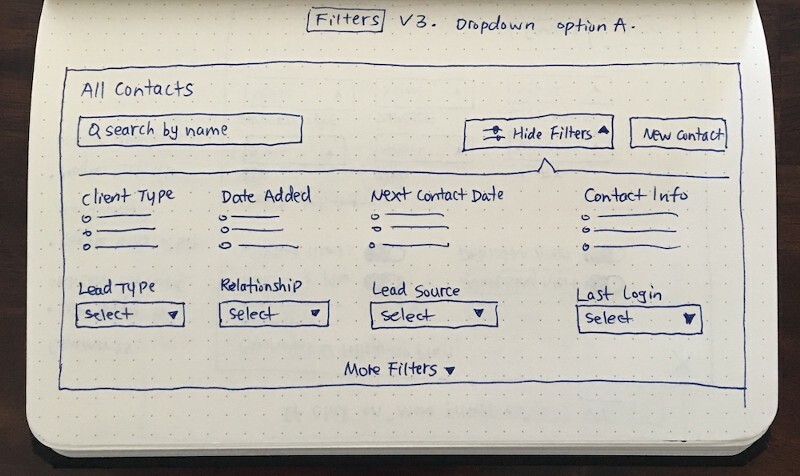 I analyzed all the user testing data and defined the importance of filters, that helps me decide which filter options can be hidden under "More Filters". See the pie chart below. To learn design tear down of this redesign project, please visit my Medium post.